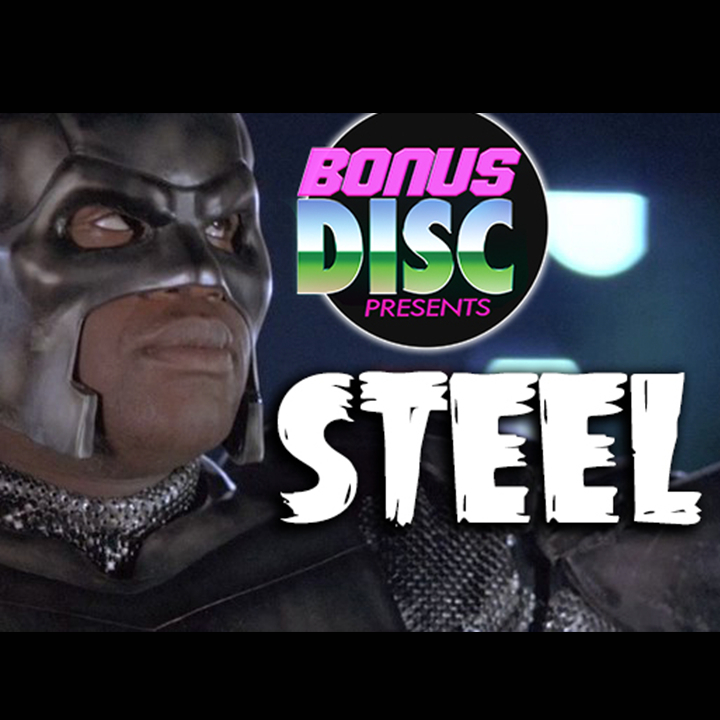 This week Bob and Matt, along with voice actor Rex Anderson, sit through a supersized, utterly devastating, analytic rabbit hole of confusion hell known as STEEL! This 1997 superhero vehicle starring Shaquille O’Neal’s body and face drives these three gents to reaches of discussion not yet attained on BONUS DISC. Jump into the nearest dumpster filled with STEEL-CYCLES and join them on this quest jam-packed with fallen souffles, wheel chair lasers, and Judd “I’m doing something evil” Nelson. We guarantee you’ve never seen a movie with font choices like this! This week Bob and Matt, along with guest Brad Bukowsky, decide to open up an old festering wound they haven’t picked at since high school and the name of that wound is NEVERENDING STORY 3! Join these nasty men as they withstand the overly supple lips of Falcor, Jack Black giving it 110%, and the most baffling rendition of Steppenwolf’s music ever sang by a mountain. Happy Halloween!